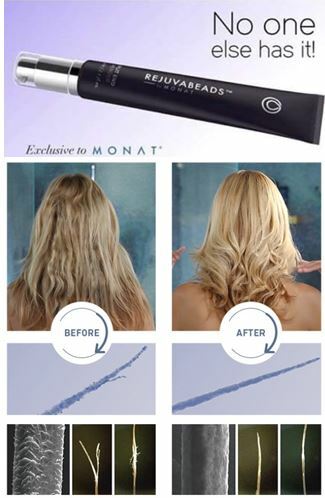 Monat Hair Products – Got Hair Issues? I've Got Solutions. What Happens When Hair Ages? As our scalp and hair ages, the fatty acids that protect your hair cuticles start to dry out, which is the main cause of frizz and the hair’s lackluster appearance. Additionally, the diameter of the hair strand begins to thin and the curvature changes, causing coarseness and breakage and less elasticity. The hair also starts to lose pigment, resulting in a gray hue. As we get older, the diameter of the individual hairs can decrease, resulting in a noticeable change in volume. 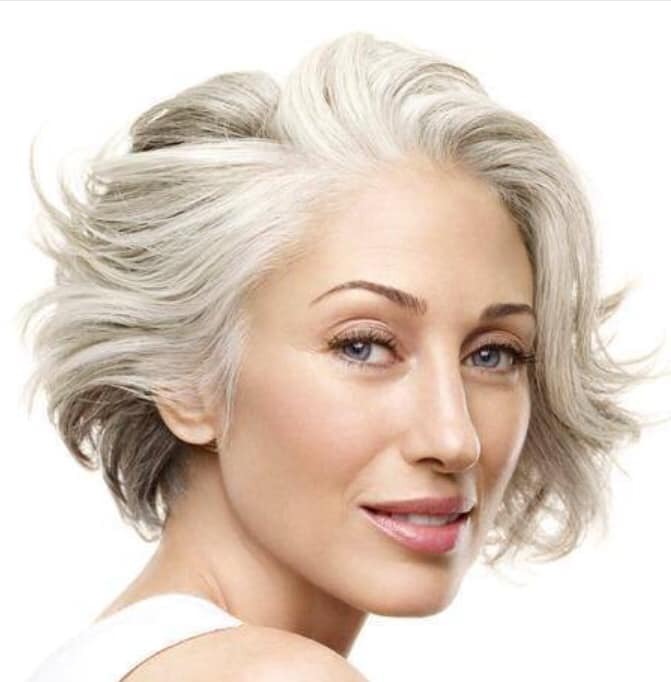 The good news is that with the proper products, you can have healthy hair at any age. If you want to turn back this aging process, contact me. I can help! Click Here to get a Personalized Treatment Plan. 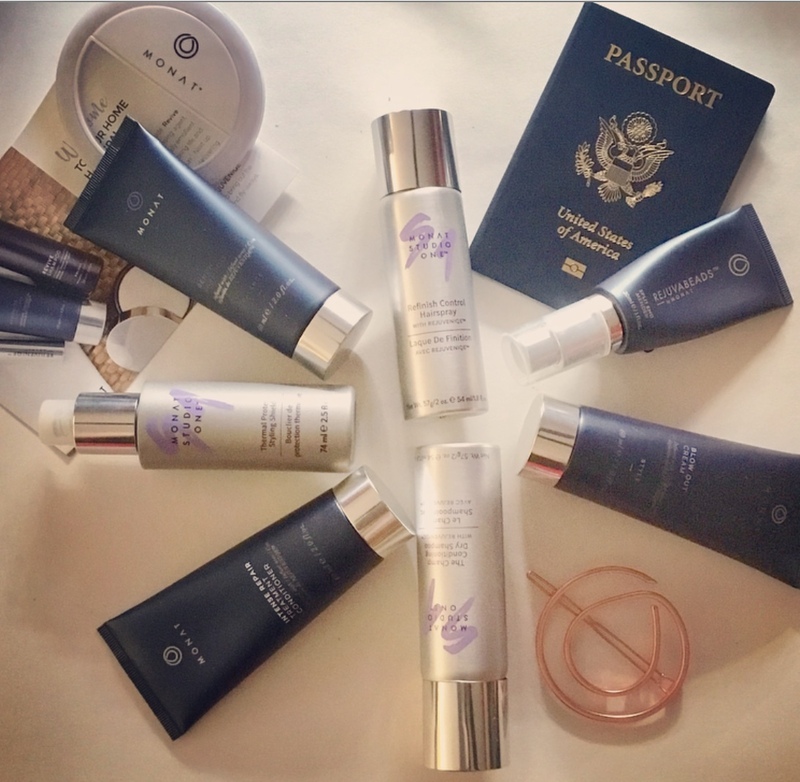 The travel-sized Monat products have been so valuable to me because I travel now more with Monat than I ever have (I’ve earned free trips to Vegas (twice), San Francisco, Bermuda and Nashville). Free travel is just one of the many great perks we receive for being a part of this amazing company. Since I don’t know how to pack light, these little minis have helped me stay within the 50-pound suitcase limit every time. Heaven forbid I should have to leave a pair of shoes home – Ha ha! The only way to get these travel-sized delights is when there’s a special promotion and we found out this morning there is a Spring Break Flash Sale that includes the opportunity to get 4 of them for only $12! This is for VIP Customers only so if you’re not a VIP yet, perhaps today is the day! Especially if you love to travel. This offer ends on Thursday, March 14th at midnight (Eastern Time). March is a very lucky month indeed! There are SIX FREE products to choose from this month for my VIP customers and why you want to become a VIP today! 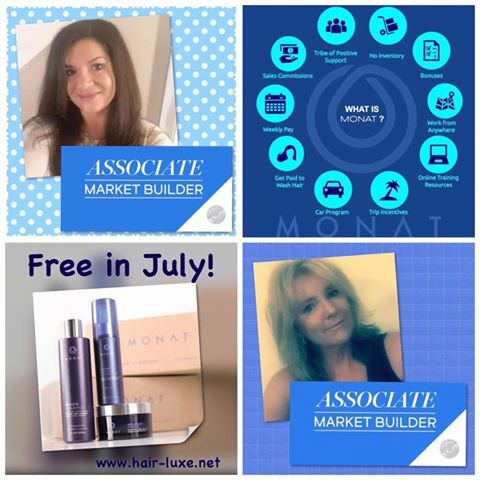 Let’s get you started on your journey to better hair and get you all these perks too! Fix Damaged Hair Once and For All! 93% of women describe their hair as damaged! If you color, bleach, perm, chemically-straighten, or use heat tools on your hair you need these Restructuring Collection products in your life!!! Bring back luster, shine and strength with our bond-building technology! We live in the “instant gratification” age and want everything to happen for us right now (if not sooner). 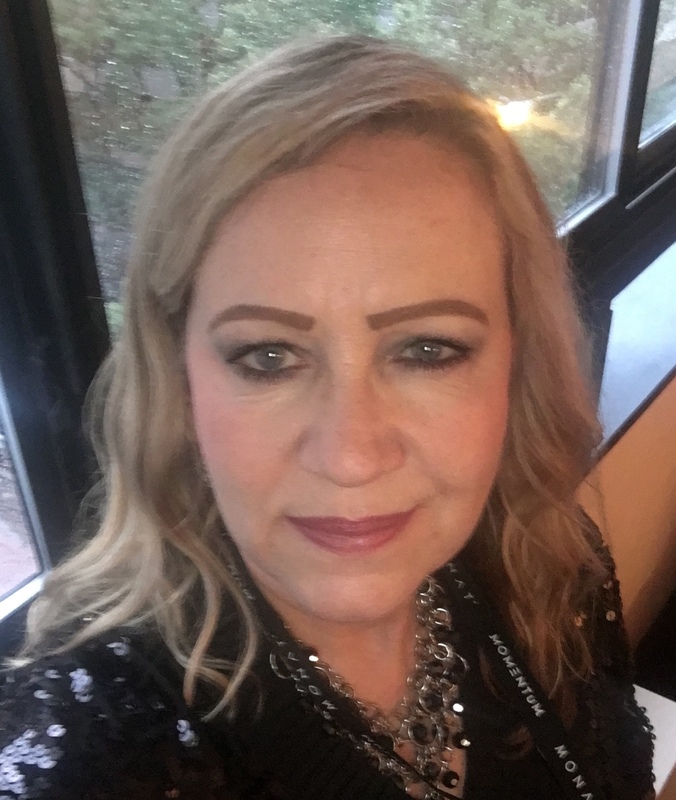 Many traditional hair products, when you first switch to them, seem to make the hair better for awhile (until they seem to stop working) and then we feel like we need to try something else. I used to think that’s just the way it was and that’s exactly what I did. I went from product line to product line. What those products actually do is coat the hair which seems to be doing something for awhile but it’s only a temporary fix. Believe it or not, we have years of buildup in our follicles and in our hair from doing exactly this! But over time, this takes a toll on our follicles, our scalp and our hair strands. We are basically smothering and clogging and this can lead to unhealthy, dormant follicles and sad-looking, dry, damaged, and dull hair (not to mention hair loss). This is where Monat is DIFFERENT! Our anti-aging 90-day treatment products UNDO all this past activity and begin removing all that yucky buildup! The hair follicles get cleaned out so they can absorb all the incredible nutrients our products have and this begins a process of nurturing them back to health so they can begin producing stronger, healthier hair strands! 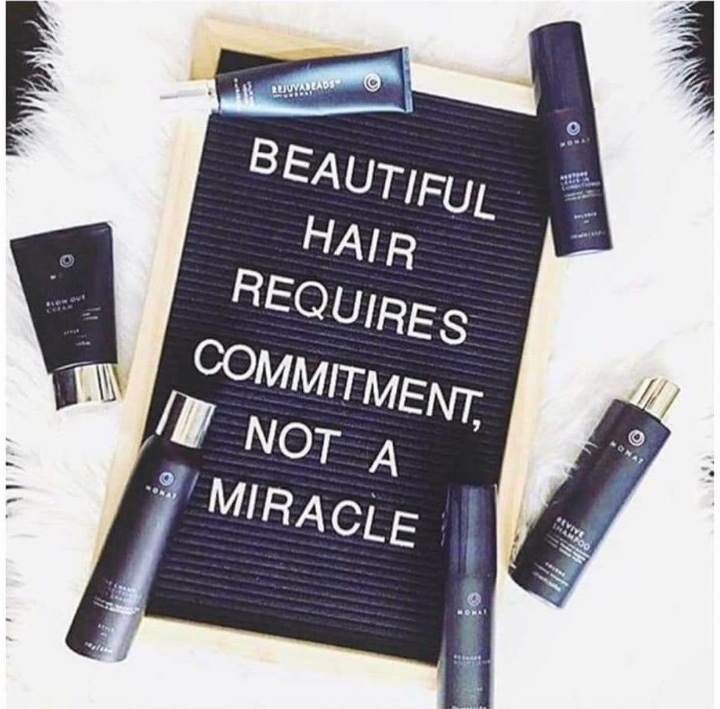 Once the buildup is removed from our existing hair strands, they can now absorb the nutrients too which is why the longer you use our products, the better the hair gets! You’ll begin to see healthy shine, bounciness, easier styling, and not having to wash as often. So when I say we aren’t just another shampoo line, that’s what I mean! It’s really exciting when you think about it. Safe, botanically-based, non-toxic products that actually do something wonderful for your hair and scalp (and not just temporarily)! 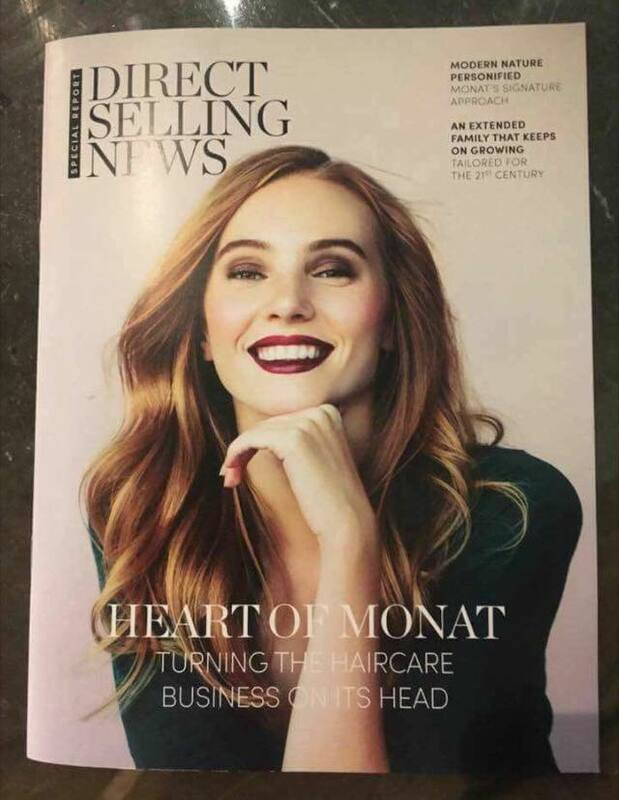 There’s a brand new magazine called “Direct Selling News: Special Report” and they approached MONAT to have us as the featured company in the inaugural edition of the magazine! It is amazing to be part of something that all the ‘people in the know’ want to know about. We are making history, doing business ethically and growing like crazy!!! We are doing BIG things and we’re not slowing down!!!! We have a goal to be among the top 50 companies of the industry and it will happen! Have you ever heard about being at the right place at the right time? 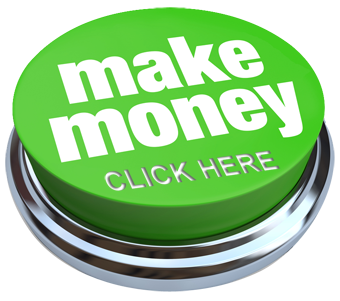 Well, if you’re looking to start a business or you want to earn some extra income, this is it! Do you know we had 20,000 new customers alone last month?! Time to get on this rocket ship because it is going to the top with or without you. Do you want to be on it or watching from the ground? We are beyond excited for Eye Wonder to be released on March 15! Now we will have a product that does for our lashes and brows what our hair products do for our hair. Grow and condition them! And, just like all of our other products, Eye Wonder is safe, naturally-based, and contains no toxic chemicals. Eye Wonder won’t discolor eyelids or eyes and is safe on the bottom lashes also. The release date (March 15th) is less than a week away. Are you ready for healthier, longer, fuller lashes and brows? Mark your calendar to place your order! 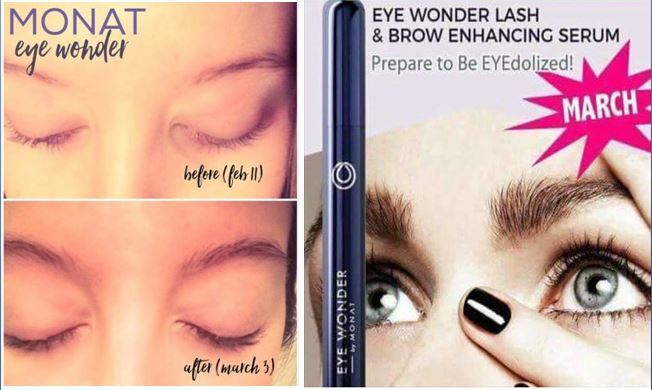 If you have any questions about Eye Wonder or any of our other incredible products, please contact me.